Welcome to our web site. We hope you will learn more about our troop here. 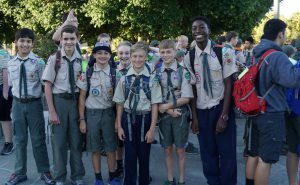 We have a diverse and active group of 50+ registered scouts. 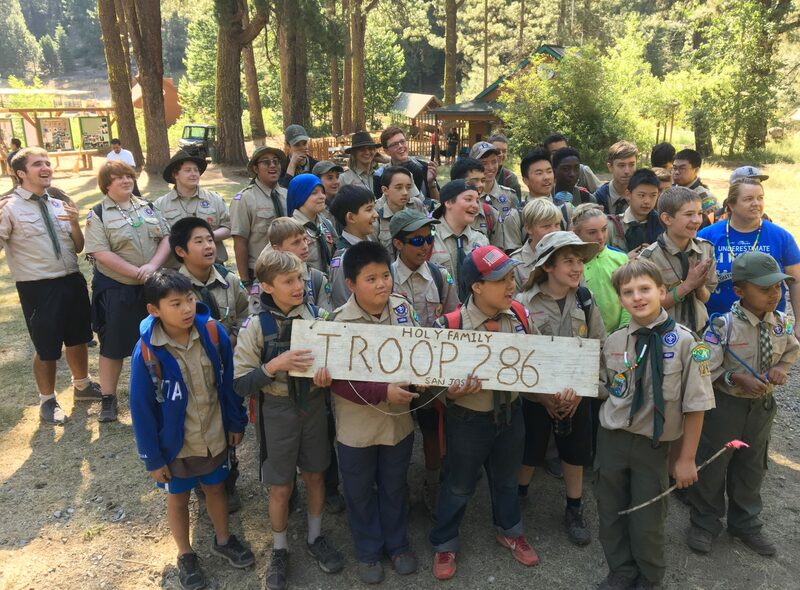 Troop 286 has 6 patrols, including scouts of all ranks and ages from 11 to 17. We’d love to hear from you. Please contact us for any questions. We’ll get back to you soon.